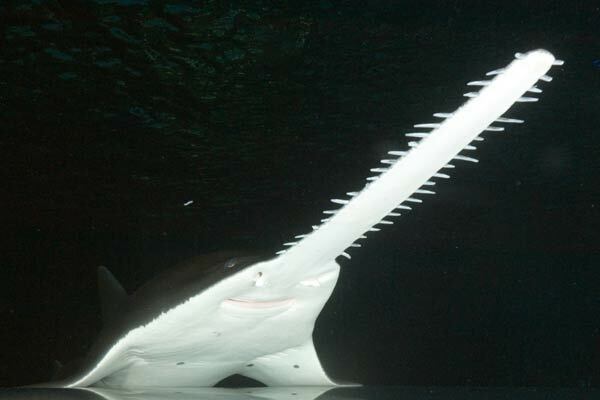 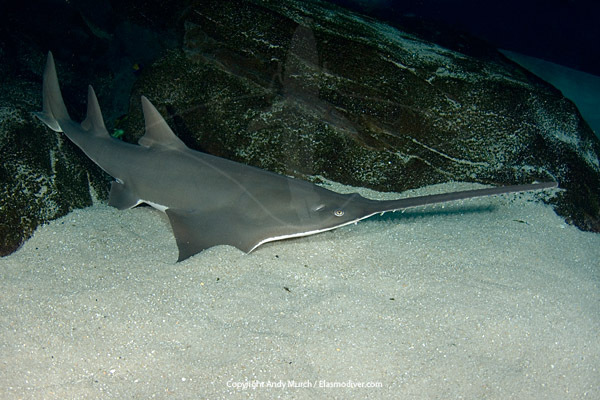 Freshwater / Broadbill / Largetooth Sawfish Photographs. 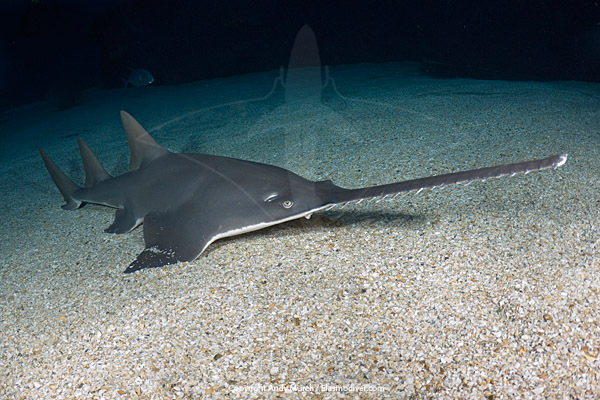 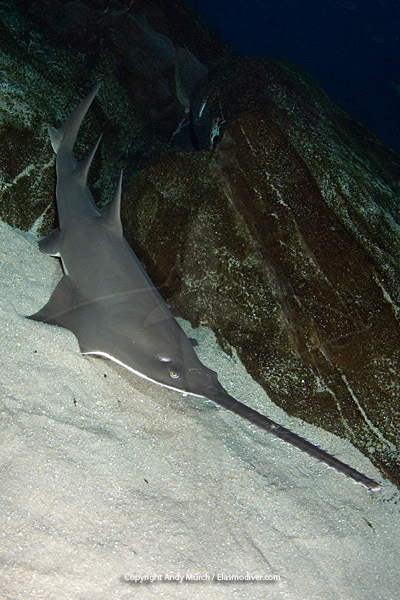 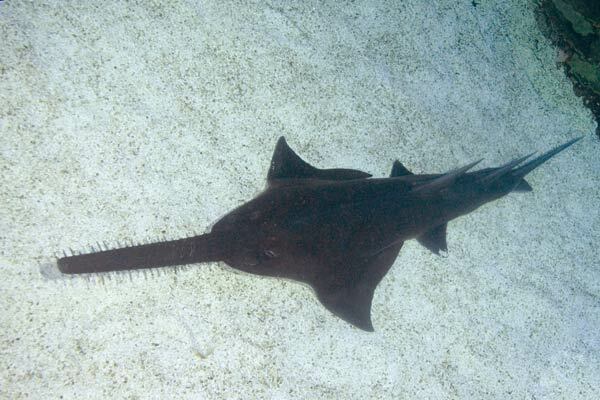 These sawfish images are available for commercial licensing. 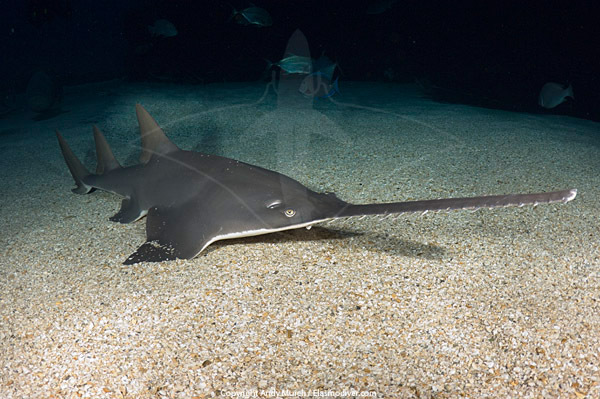 Please contact Elasmodiver with information about your intended usage for further information and licensing rates.